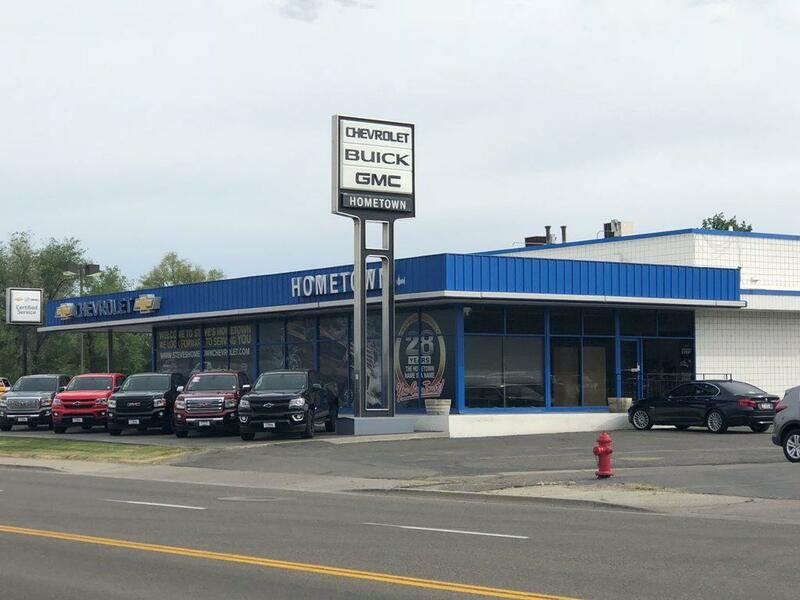 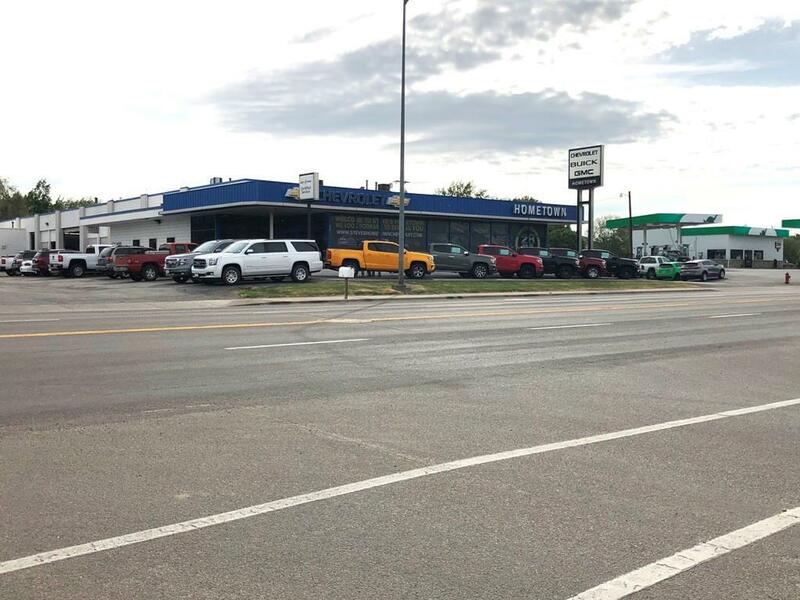 Former car dealership available, potential Sale-Lease Back (mutually acceptable lease terms) while current tenant completes construction on new sales facility. 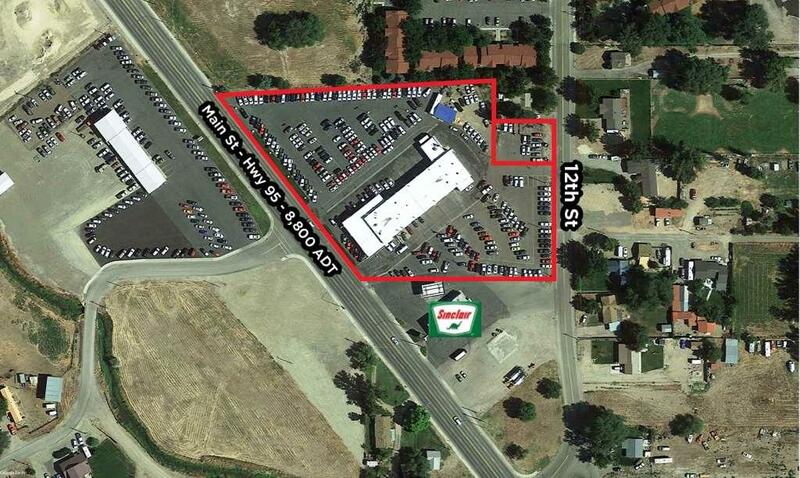 Landlord willing to consider long-term lease, contact agents for details and negotiable lease rate. 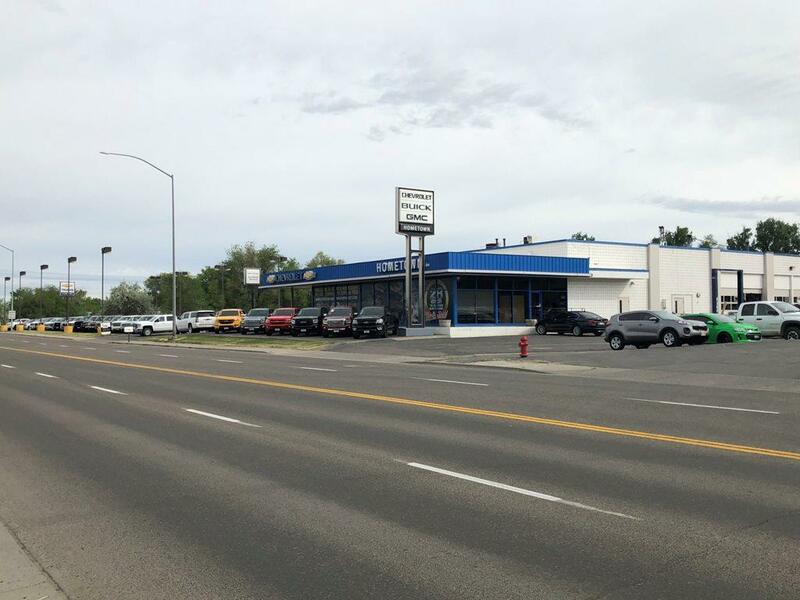 Large building consists of showroom with large storefront glass, sales & service area, shop area with overhead doors, break rooms, restrooms and mezzanine storage area - fire suppression throughout.